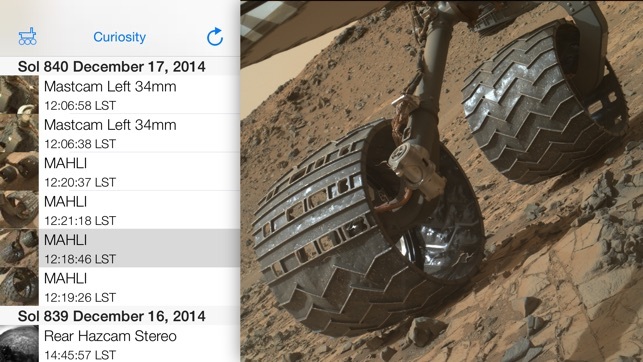 Mars Images delivers you the latest images from the Spirit, Opportunity and Curiosity Mars rovers. 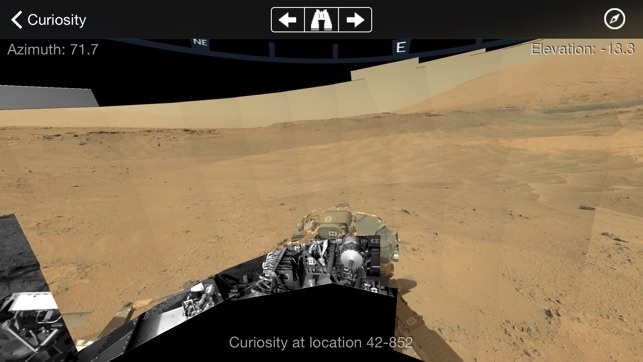 Immerse yourself in the interactive mosaic view that lets you look around like a rover standing on Mars. 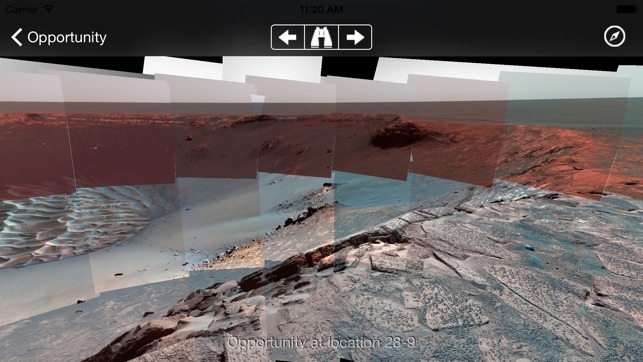 Swipe, scroll, and search through the latest downlink from Mars. 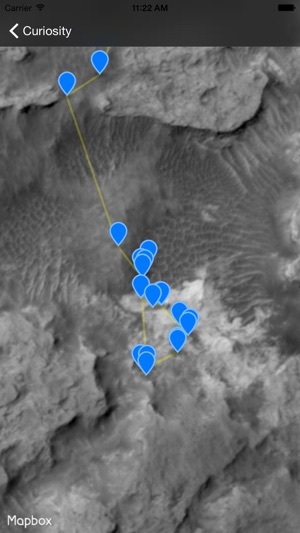 Check out Opportunity's movements in her drive maps and view the stereo images in 3D with red-blue glasses. 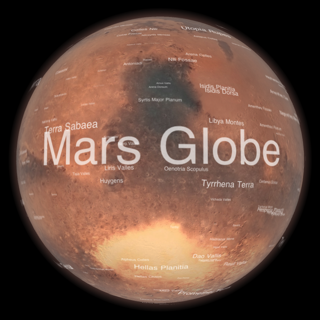 Delve into the history of the Mars missions with an interactive mission map and browse vistas from anywhere the rovers have explored. 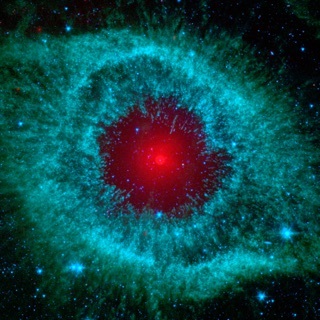 Send interesting images to your family and friends! Rewritten from scratch for to modernize the entire app, still open source. UI is all new, yet the same. Notifications are available to let you know when new images are ready to see. Sharing images, particularly save to camera roll, is fixed. The map view is gone for now but will hopefully reappear soon. Crazy to think in this day and age I can be sitting on the toilet and look at current pictures of Mars from a rover powered by a reactor on this little rectangle of glass that is more powerful than the ship that took brave men to the Moon and back. Great job on the app. 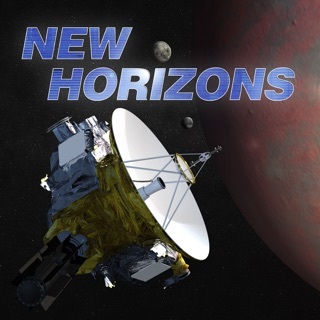 Looks and works great and hopefully it inspires those to dream big and get our species to Mars. If you would like to try the latest version, the iPad usability got a lot of love, and I hope you like it better. The app upload/share feature has not worked for several months. The 3.0 version works great! Thank you for the fix. Thanks for reporting this! Sorry that the feature wasn't working. If you would like to try the 3.0 update, it should be working again now. MUCH better! 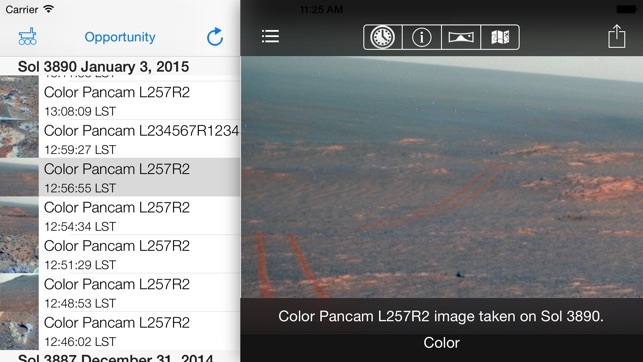 I still have my 1978 NASA SP-425 publication "The Martian Landscape", with stereoscope, but this app blows that away! We are still exploring! 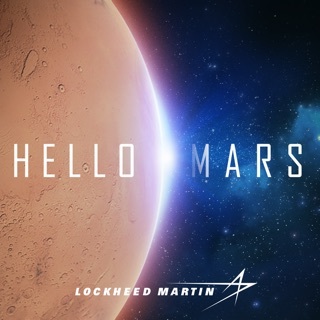 Thanks for the update: I really missed Mars!